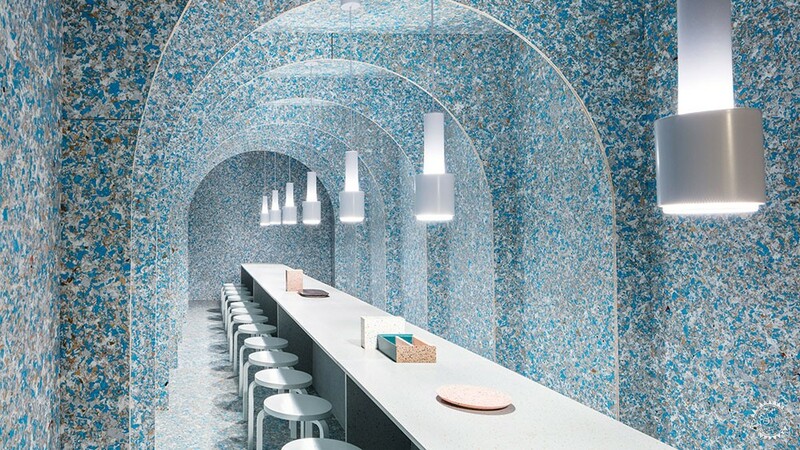 A pop-up restaurant that is built from recycled food packaging and that composts all of its leftovers has been set up at the WantedDesign Manhattan fair. 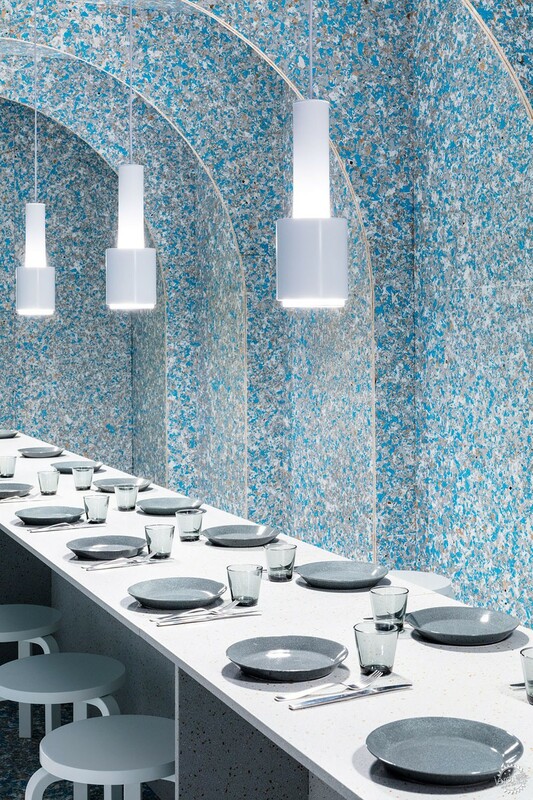 Commissioned by the Finnish Cultural Institute in New York, Zero Waste Bistro is open for four days to coincide with the NYCxDesign festival. 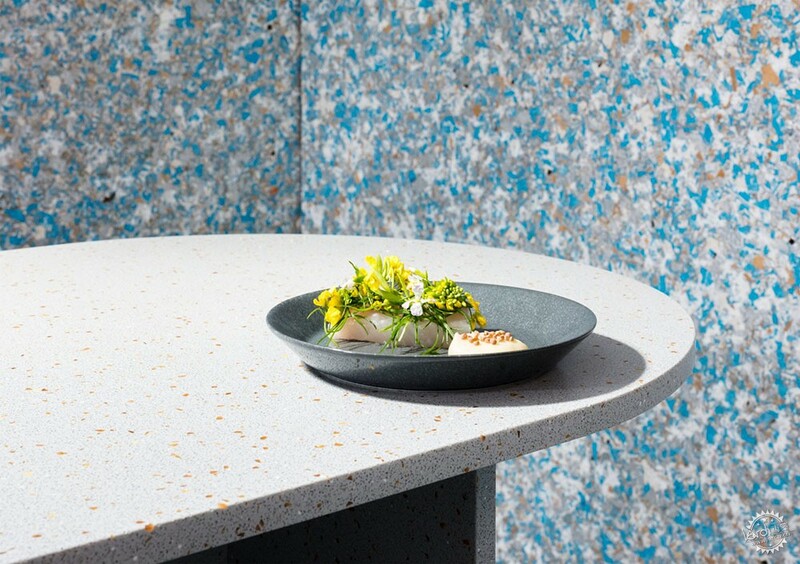 The temporary eatery builds on the concept created by Helsinki's Restaurant Nolla, billed as the "first zero-waste restaurant in the Nordic region". 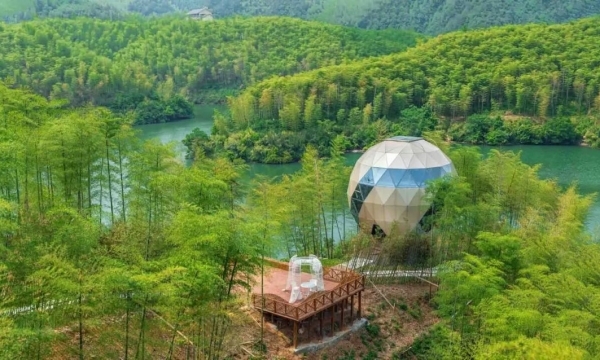 Among its aims are to use foods that would typically be discarded, and to reject packaging from supplier, while working with designers, engineers and architects to rethink waste management and water efficiency. "Our dishes at Zero Waste Bistro in New York will be comprised of local and organic ingredients as well as commonly overlooked byproducts of our food system," said chef Luka Balac in a statement. "With a strong focus on sustainability, our menu has emerged from creative thinking and the desire to produce something delicious and authentic out of local ingredients that are often ignored." The team are serving these dishes at the installation, which is co-curated by Finnish designers Harri Koskinen and Linda Bergroth. Bergroth is also responsible for the design of the space, for which she looked to her country's design heritage and its current innovations. 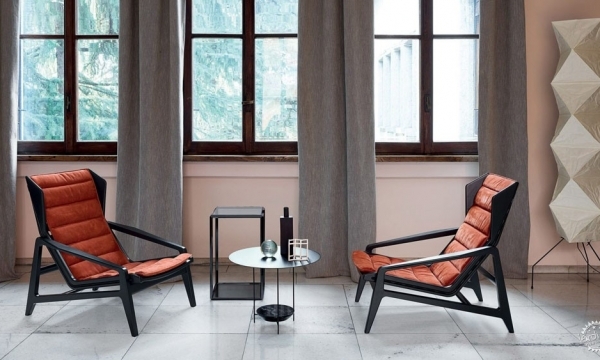 "Finland is really known for its classic design; consumer products, furniture," Bergroth told Dezeen. "But lately it's been more about material innovations. Sustainable food packaging... biodegradable solutions." 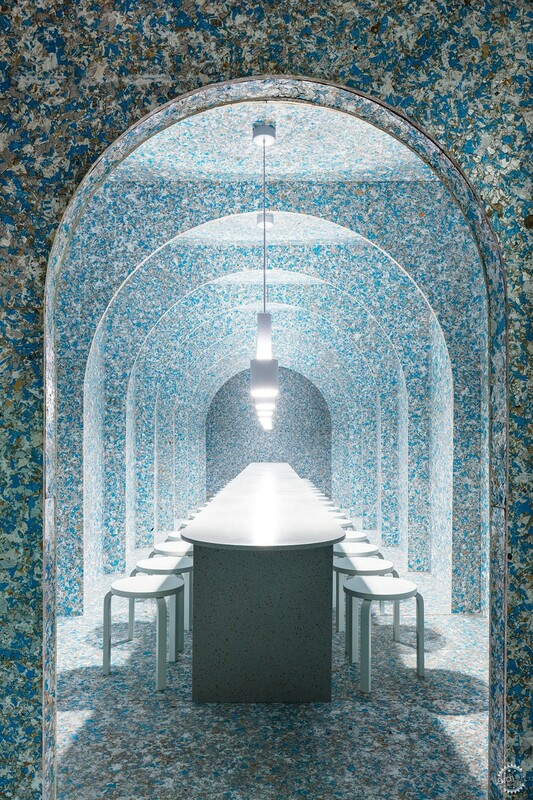 To build the restaurant, she chose panels made from recycled Tetra Pak – a packaging material commonly used for milk cartons. 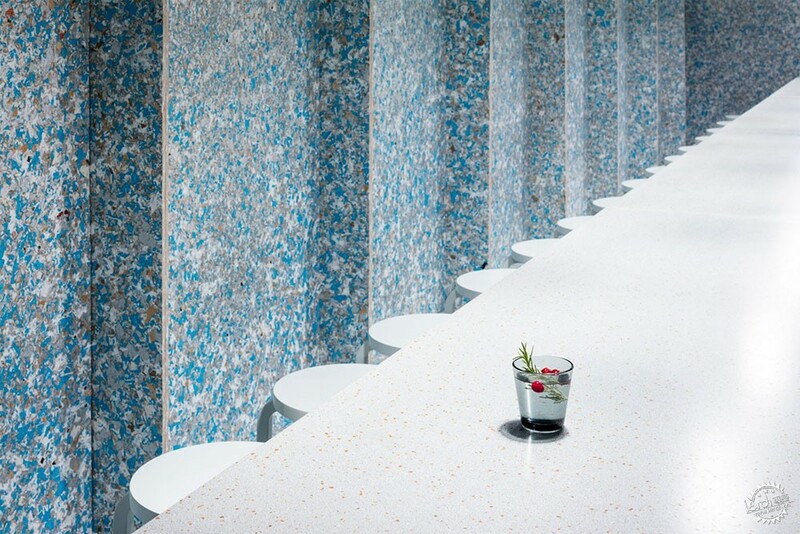 The panels are fabricated in batches by ReWall in Iowa, and take their colour from whichever products are processed at the time. In this case, the surfaces have a mottled silver-blue tone from afar, while the text and barcodes from the packaging are visible when looked at up close. The structure forms a long, narrow space, with arches over the table that runs down the middle. "Because it's a four-day event, I wanted to do something that's visual, fun," said Bergroth. 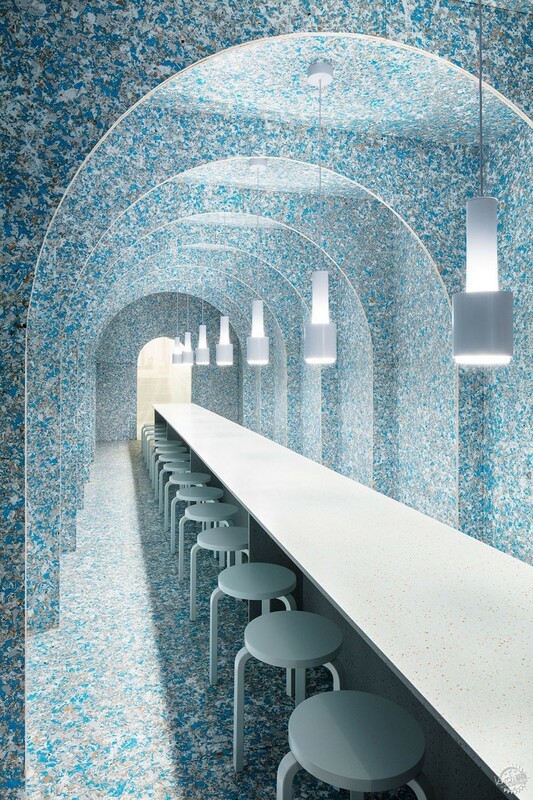 "This tunnel space creates a nice intimate dining experience, and nice acoustics." 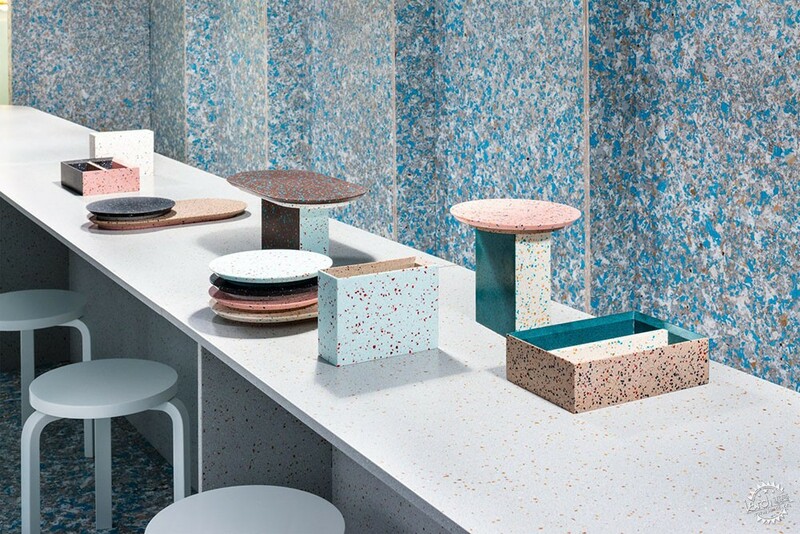 She also created a set of speckled tableware called Palace using Durat – a solid-surface material from a Finnish company of the same name, which is made from recycled plastics and is itself fully recyclable. 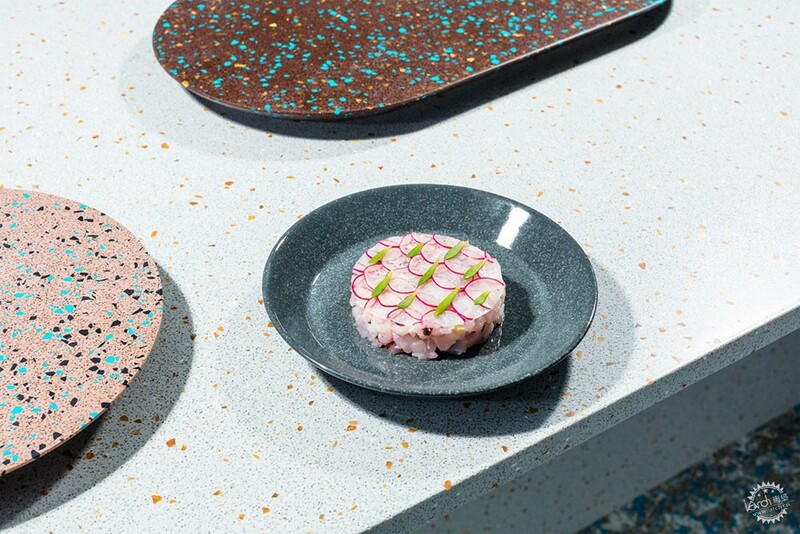 Bergorth's collection, which is debuting at WantedDesign, is being used to serve the food and decorate the table for the four-day event. Several other Finnish brands provided the furniture and lighting: the dining stools are by Artek and the pendant lamps above the table are from Iittala. These were chosen to demonstrate the importance of buying products that will last for many years, rather than items that will break or be tossed after a short time. 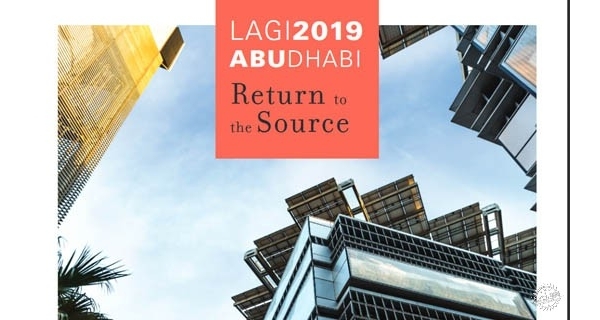 The concept as a whole provides an example of a circular economy, in which resources are kept and reused for as long as possible, compared to a linear economy where materials and products are made, used and then thrown away. 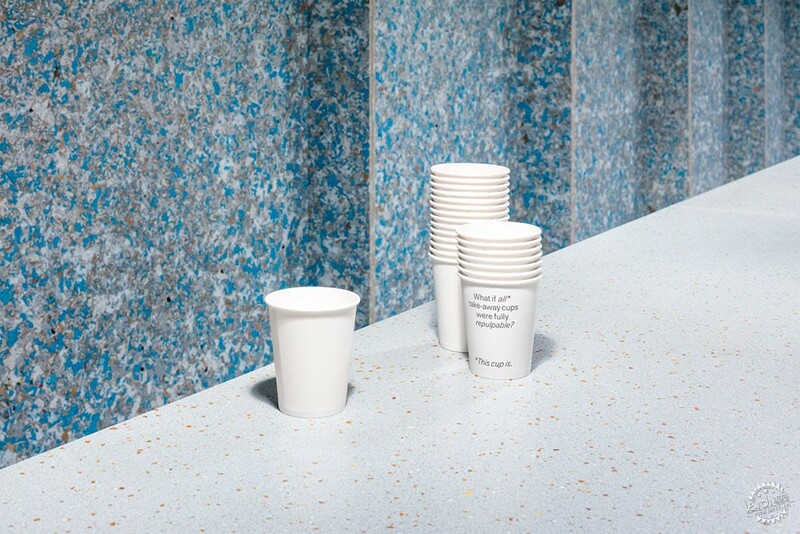 "It's time to rethink the way we live, the way we eat and the materials we use," said Kaarina Gould, executive director of the Finnish Cultural Institute. "With Zero Waste Bistro, we're proposing a future that reduces waste and helps to regenerate our natural environment, making it liveable for generations to come; a future that's already here if we make the right choices." Zero Waste Bistro has been serving five-course meals to groups of 30 at a time since WantedDesign Manhattan opened on 19 May 2018. The exhibition at Terminal Stores in Chelsea runs until 22 May 2018. WantedDesign is also hosting a showcase at Brooklyn's Industry City, where artist Camille Walala has covered a building in colourful Memphis-style graphics, until 21 May 2018. Both exhibitions form part of NYCxDesign, which runs from 11 to 23 May 2018. Photography is by Nicholas Calcott.